Ben, Eve and Pete continue to push through this new Earth as the world sinks deeper into corruption. They gain new allies, including an intellectual animal equipped with the gift of speech. They are forced to battle six aberrations (beasts and riders) deemed nearly indestructible. The environment has manifested into a frigid terrain with the sun lost in the ice filled cloud cover. Swords forged especially for the riders by the riders offer another layer of defense to an already superior force. The humans have deduced that water may possibly be a weapon, but a weapon that even now is freezing at an accelerated rate. Aon, a solid core planet made from the priceless and most dense element in the galaxy (caladium) is under silent attack. 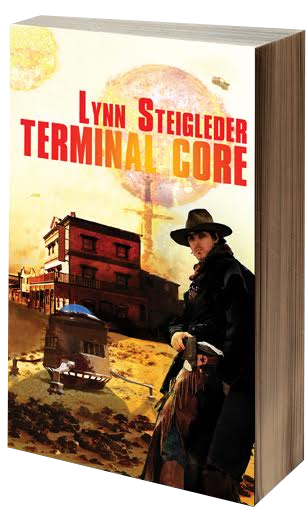 Plans are made by off-worlders to dissolve the unbreakable core using crude oil obtained from 19th century earth. Once the oil is refined the byproduct, gasoline will soften the caladium, allowing it to be collected. It is soon discovered the core is made from living beings created from caladium itself. The off-worlders employ a band of corrupt inhabitant’s to carry on this work. 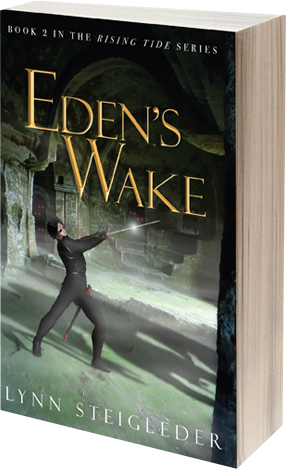 They find themselves in a constant struggle with a small coalition of Aonians bent on saving their home world. Both factions clash with the indestructible core creatures. With horrendous beast’s one step behind and deadly pitfalls ahead, the coalition struggle to finish their journey insuring their races survival. Ben's best friend is killed in an underwater implosion on a dying world. Living to die again, the two men reunite and battle for an ancient artifact, a relic which will ensure this planet s survival. Ben crosses a threshold. The world he leaves doomed; the world he enters reborn. His wife, Eve, and their bumbling charge, Eleazor, follow Ben through the doorway and blindly into the void. This is Book Two in the Rising Tide series. Another blast ripped through the Orion, cutting all power and knocking him to the floor. Ben lifted himself off the deck and found it was impossible to stand. He crawled to the COM panel. Marty! All systems down! All systems down! With a category six hurricane above and his habitat below destroyed by the blast, Ben finds himself alone in a decompression chamber. Suddenly he receives a mysterious message. Dash, dash, dot, dot, dot, a seven. S.E.E.K.C.7. Is he dreaming, or is someone trying to reach him? 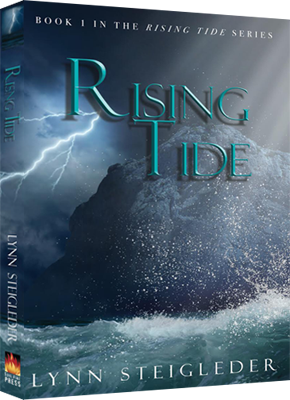 In Rising Tide author Lynn Steigleder depicts a world in which land is at a premium due to the advancing sea, and where mans attempt to adapt has led to a decay of morality and survival of the fittest. In the midst of the ocean, a crew of criminally minded profiteers rescues a stranded diver, Ben Adams. Is the rescue just a fortunate coincidence for Ben, or has he been led to this rendezvous with fate for a common goal? Rising Tide is a novel of rebirth for a world corrupted by evil. Read more about Rising Tide. "Fantastic! 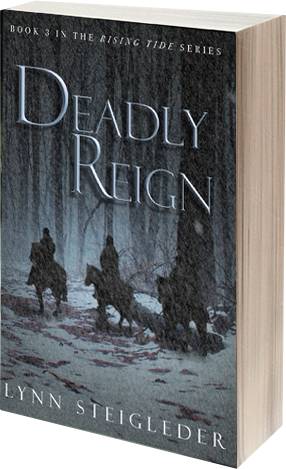 Join Ben in his exciting journey discovering that without evil good cannot exist. You won't be disappointed."